White Settlement ISD is a progressive school district on the western side of Tarrant County, located 15 minutes from downtown Fort Worth. 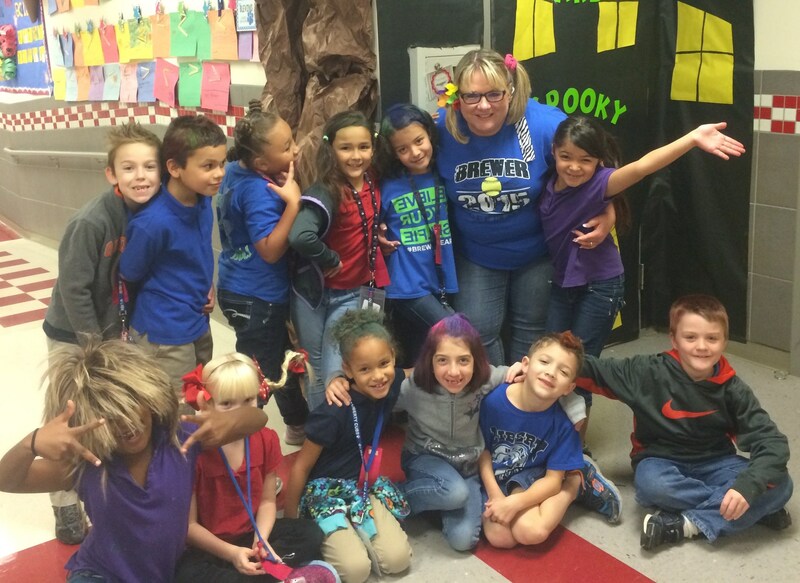 WSISD, classified as a 5A District for the University Interscholastic League, serves approximately 6,800 students in grades kindergarten through 12. With a rich tradition of excellence in academics, athletics, fine arts and extra-curricular activities, the district is continually looking for the most talented teachers and staff the state can offer. Fill out an online application and spend some time looking at our website to seeing the great job our staff and students are doing in WSISD! 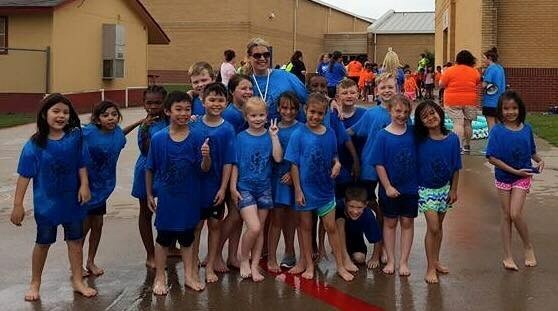 Come join one of the top school districts in the DFW area, and be part of a team that has received the state's highest academic rating three years consecutive years! 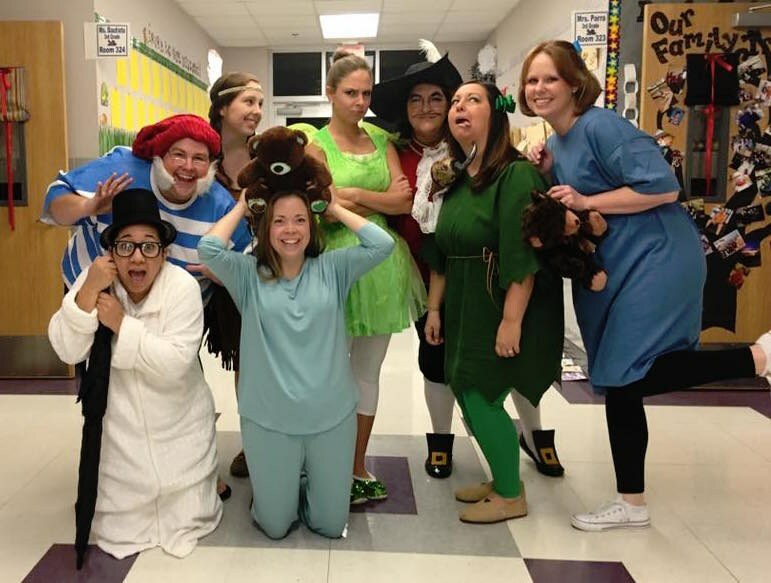 WSISD is one of the few schools in Texas that offers a full-time day care program for children of employees. The First Class Learning Center is located at one of our elementary schools and provides services for children ages six weeks to five years old. Certified teachers are employed at the day care, and your child will be a Brewer Bear from the first day! White Settlement is a growing suburb of Fort Worth and is known for its quality of life, safe neighborhoods and extraordinary schools. Listed below are links to help you become more familiar with our community. We hope you will make the decision to join our family in WSISD! What do I Bring to New Hire Meeting?